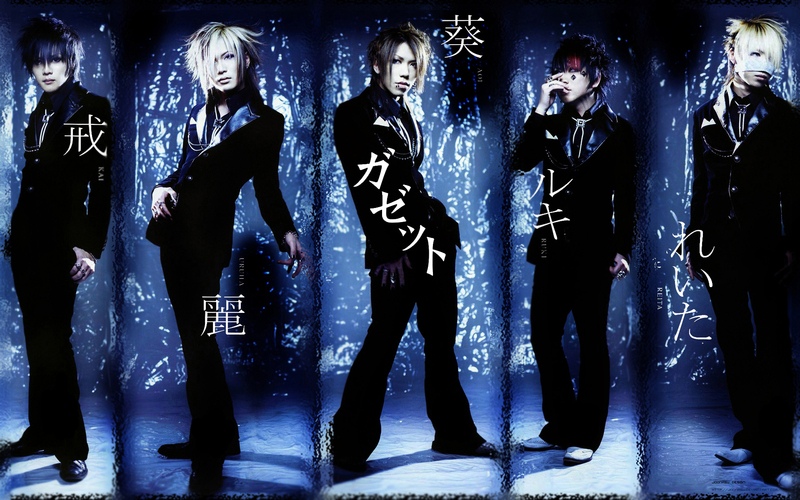 The GazettE. . HD Wallpaper and background images in the The Gazette club tagged: gazette the gazette ruki aoi uruha j-rock reita kai. This The Gazette photo might contain concert, goed gekleed persoon, pak, broek pak, broekpak, and kostuum broek.